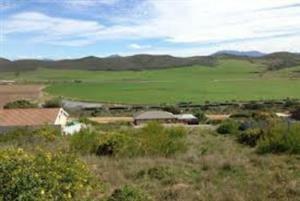 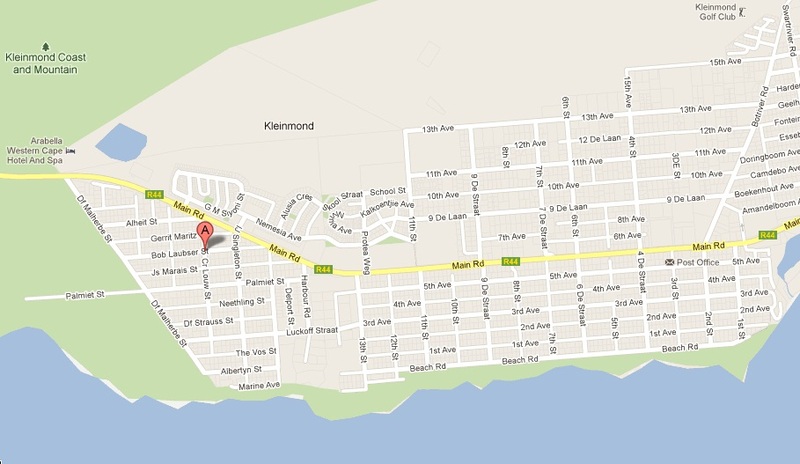 What an opportunity in Kleinmond just a few Gems left. 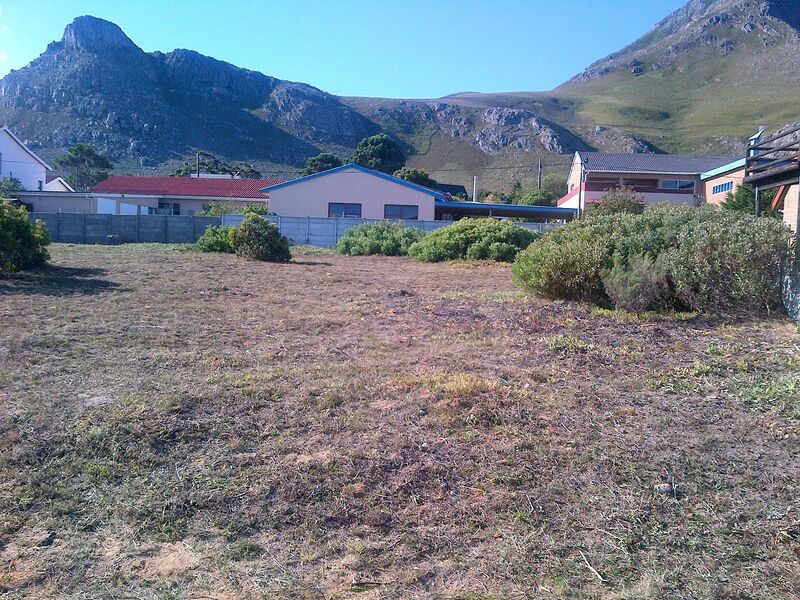 This property has ample potential to be the dream home or vacation destination you were waiting for.Unlock your dreams and designer flair on this vacant stand with some sea view and some mountain view in the distance very close to the sea. 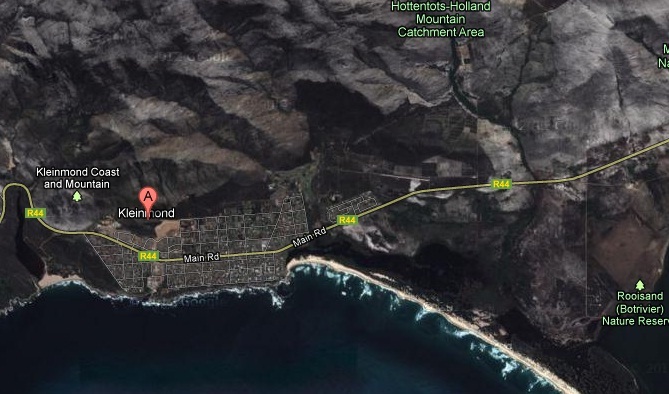 This is a sea lovers dream or short walk to rocky pools any child's delight.